Have some cash to burn? 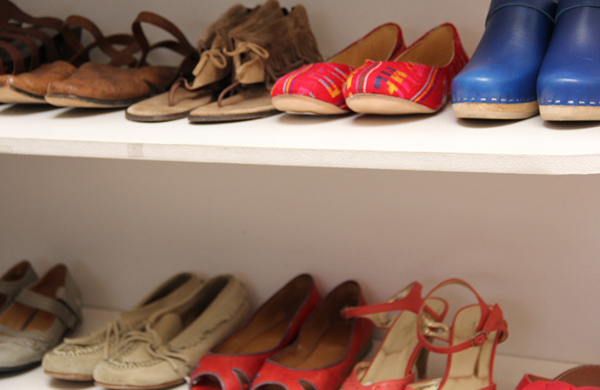 Check out my favorite consignment shops in the bay area featuring Urbanity Style Sharing! My second article with Groupon is live, y’all! Read the article here at Groupon!